This week, we will have some great items for our Winter CSA shareholders for December! 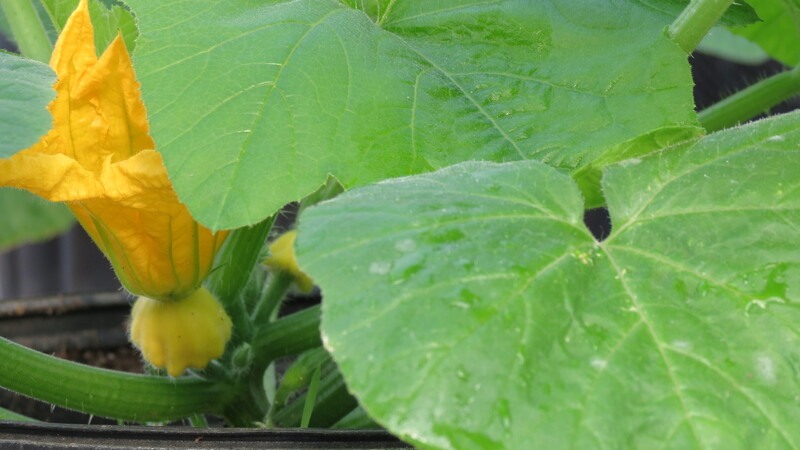 -Baby squash and squash blossoms: The blossoms are just big enough to stuff with cheese or seafood (as examples), and the baby squash will make a vibrant addition to stir-fries, etc. If you’ve never worked with squash blossoms before, check out the provided link for five ways to use/eat them. You won’t be disappointed! -1 hearth loaf of our homemade rye bread: We use rye that we harvested ourselves. This bread is wonderfully chewy and isn’t overly strong in taste. Many who have tried it have commented that, if they normally do not prefer rye bread, that they like ours because it doesn’t have an overpowering flavor. 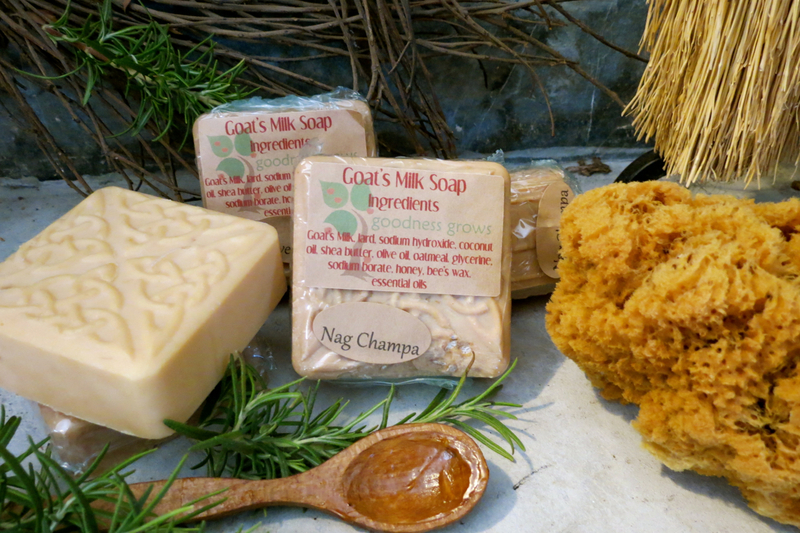 -1 bar of our luxurious goat’s milk soaps: Your skin will feel so good after using our hand-crafted soap! Happy holidays to all of our customers, followers, fans, friends, and family! Wow, your CSA family is a very lucky one! Raspberry water kefir and squash blossoms! These items are relatively new to our area. I’m not sure many people understand the quality of what we are offering, but it is fun to introduce new things to our members, none the less. So glad you know about the good things in life! Dawn, James LOVED the raspberry water kefir, and it totally cured his antibiotic-related tummy ache!